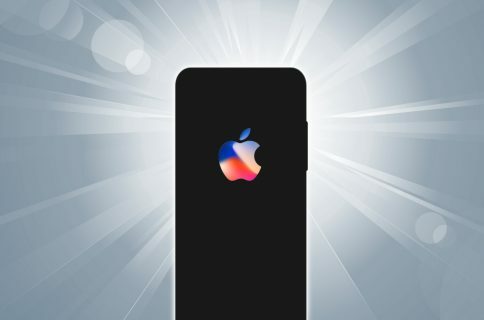 Of all the updates we expected for Tuesday’s iPhone 8 event, AirPods weren’t on many people’s lists. Thanks to the iOS 11 GM build leaked to 9to5Mac, we now have a good idea that Apple will be releasing a minor refresh to the world’s most popular Bluetooth earbuds. 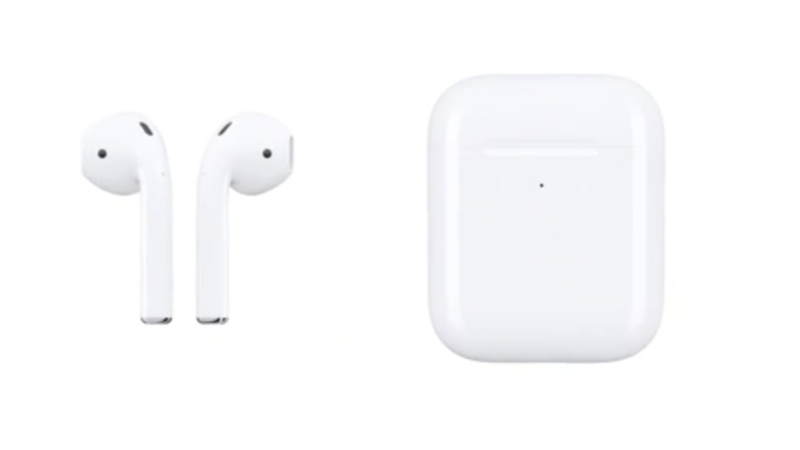 The internal name has moved from AirPods1,1 to AirPods1,2. This indicates what is most likely a minimal refresh, with very subtle changes. Based on the image and video discovered in the GM, the only change we can ascertain is the relocated charging indicator. It appears to have moved from the inside of the lid to the outside of the case. This makes it easier to glimpse the charging status of your AirPods without having to open the case. In other AirPods related news, shipping times seem to have also started to recently improved. 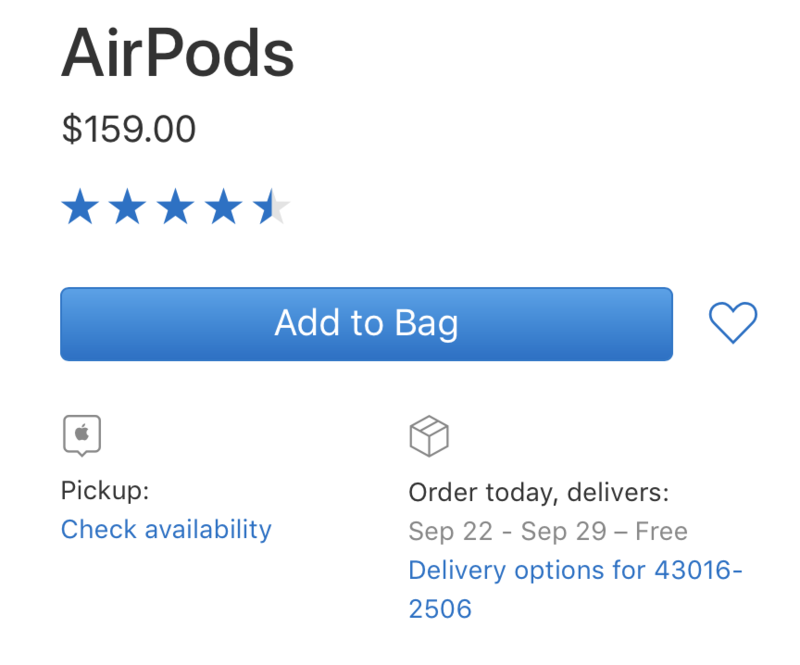 Depending on your location, AirPods are now available with as little as a two-week wait, drastically down from the months long wait we’ve seen in the past. While the indicator light isn’t a big change, it is most definitely a welcomed one. 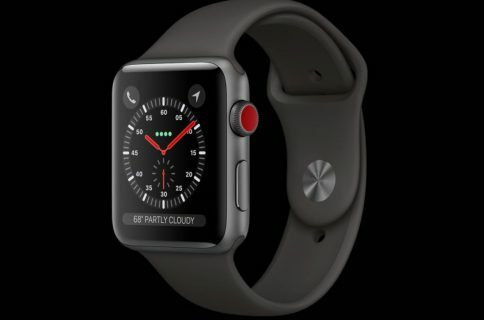 Now that shipping times are improving, and a modified version is coming out, it seems like as goods time as any to pick up a pair. I’ve absolutely loved mine.